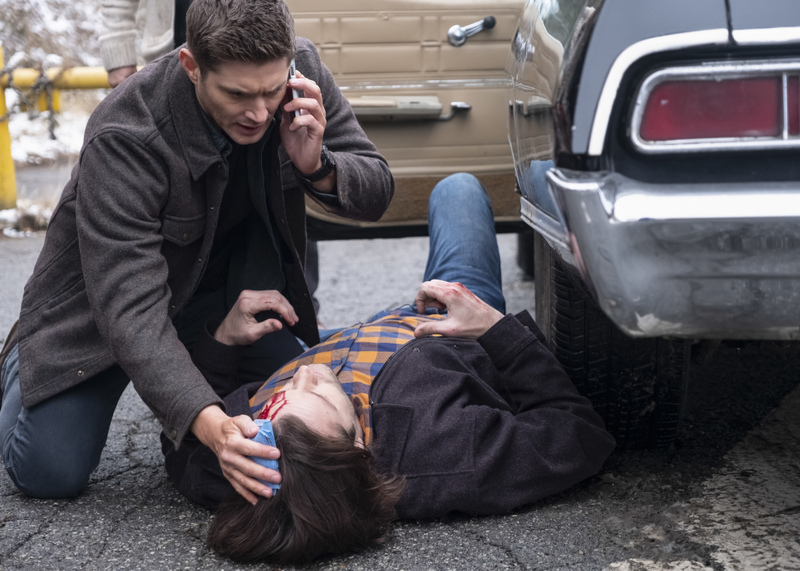 Official CW description and preview images with spoilers for the Supernatural episode "Game Night"
“Game Night” is the title of a new episode of Supernatural airing Thursday, April 4 on The CW and the network has released an official description to promote it! hey JJ, misha will probably just be standing around doing nothing, useless as usual. so who wants to see that? lovin jack. he’s adorable.